Lately some new gameplay footage and character creation videos of Bloodborne were shown by IGN as part of their IGN FIRST, for the month of February. Initially I was skeptical, as the visual fidelity seemed much lower than the Alpha build that was shown before and from the videos that were uploaded on YouTube. The hunter’s attire looked quite different, than the cool coat, that was shown before, which featured some great cloth physics. Instead in what was demonstrated by IGN the main character wore a shirt and suspenders that did not seem as impressive. Surely the appearance will change depending on the type of attire you buy or find throughout the game to equip your character with, but it would have been nice if you started the game with the outfit that was shown in the earlier footage. 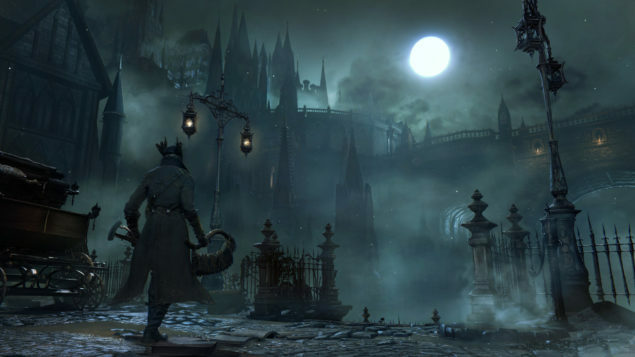 According to Sony Computer Entertainment Japan’s Yasuhiro Kitao, we haven’t seen everything of the game’s visuals yet. It’s unclear if this is in comparison to IGN’s build or the alpha build and when asked by a fan if the game’s visual will be better than in the IGN video, he responded that they are still improving and was invited to enjoy the game’s beauty, that can be achieved with the latest generation of hardware. It could be that he was unaware of what build IGN was using and that he referred to the alpha build. He firmly denied the possibility of a PC release when asked by a fan, inviting the fan to consider the purchase of a PS4. This is understandable, as Bloodborne is a collaboration between Sony and From Software and is made exclusively for the PS4 hardware. He promised to get into more detail regarding the game, during his usual Nico Nico broadcast on February 13th at 10 PM Japan Time. I hope that the game ends up looking beautiful and the footage that was shown by IGN was of an earliest build, or the result of a bad quality video player. Although the Youtube video posted above, looks quite better. 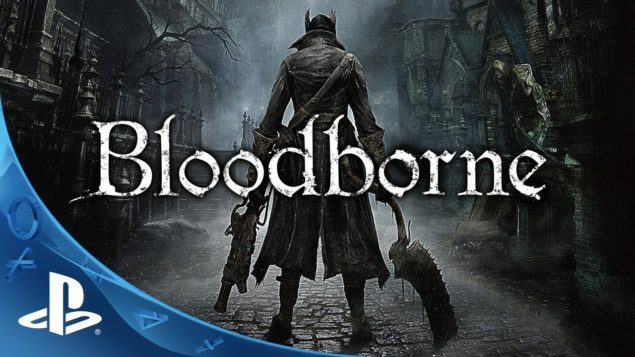 Bloodborne will be available on March 24th 2015 exclusively for the PLaystation 4.